Open your ears and listen, can you hear it? 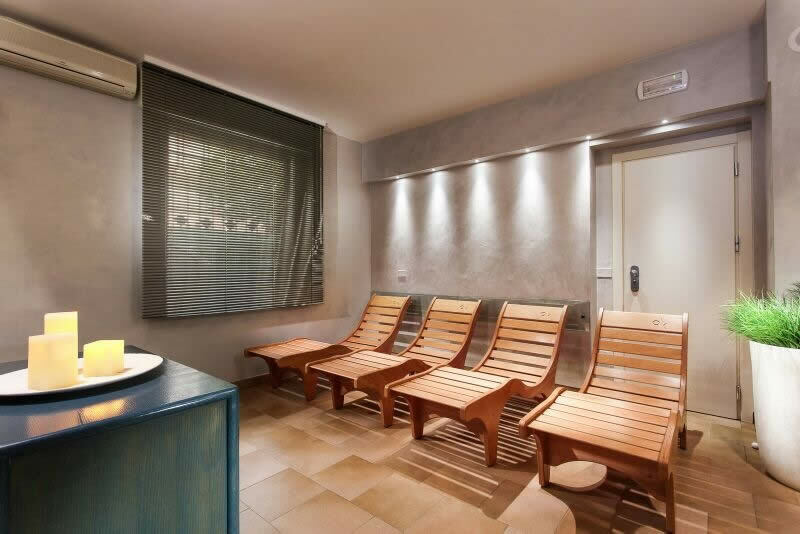 If you are surrounded by an atmosphere of quiet and peace, you are on the right path, the one that is taking you to our wellness centre, one of the environments that we are most proud of having in our hotel in Cervia. We know how important it is to fully recharge during your vacation and that is why we have designed a space where you can spend your time as you wish. 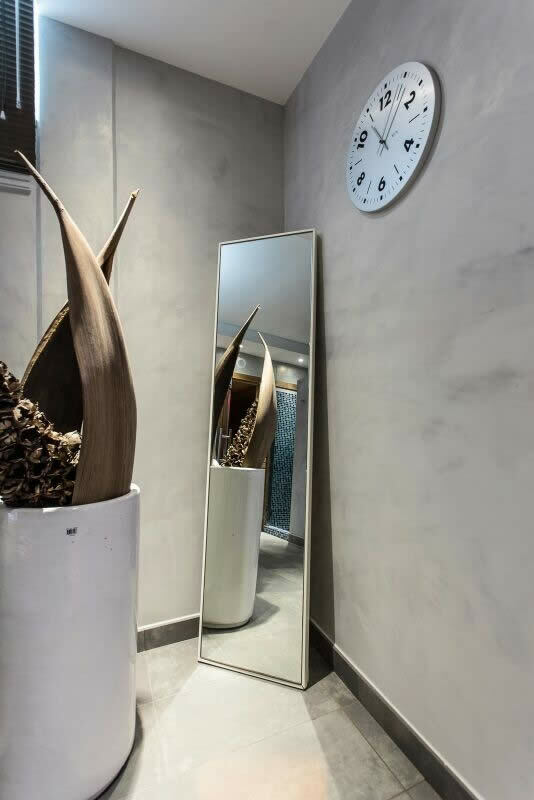 Walk, step by step, inside our 3-star hotel: you will arrive to the door of our Spa and you will instantly find yourself immersed in an intimate atmosphere, where, if you choose to take advantage of our all-inclusive offer, you will be able to enter always and without limits. 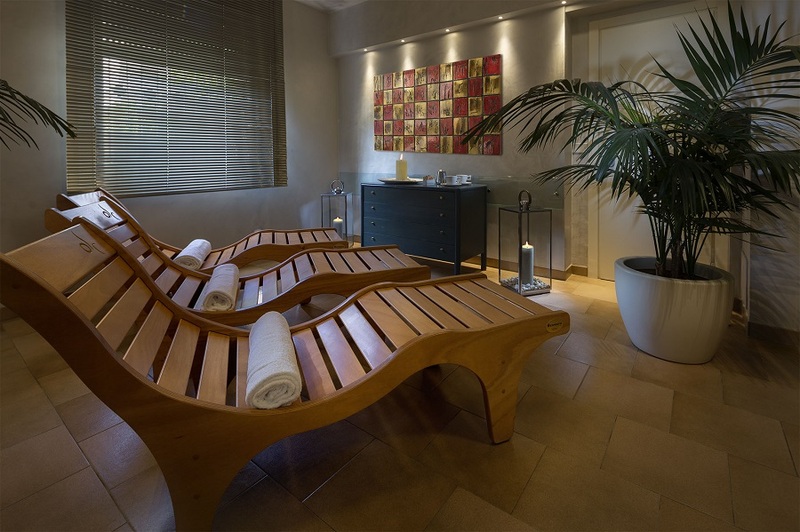 The only sound you will hear will be a soft background music throughout the spa, which will help you relax your mind, breaking away from the daily routine. 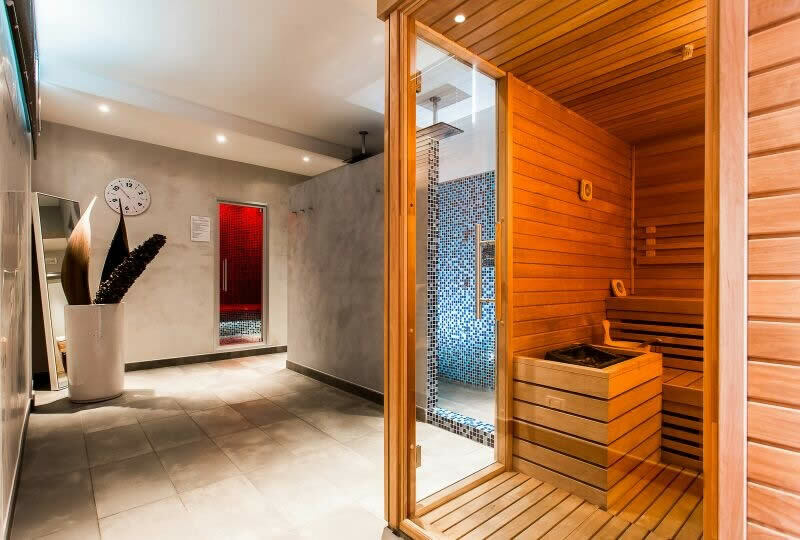 Your body needs to be purified from impurities and toxins: let yourself go and relax in our Finnish sauna, a dry environment that reaches 80 degrees Celsius, a precious ally that will help you reach a state of mental and physical wellbeing. 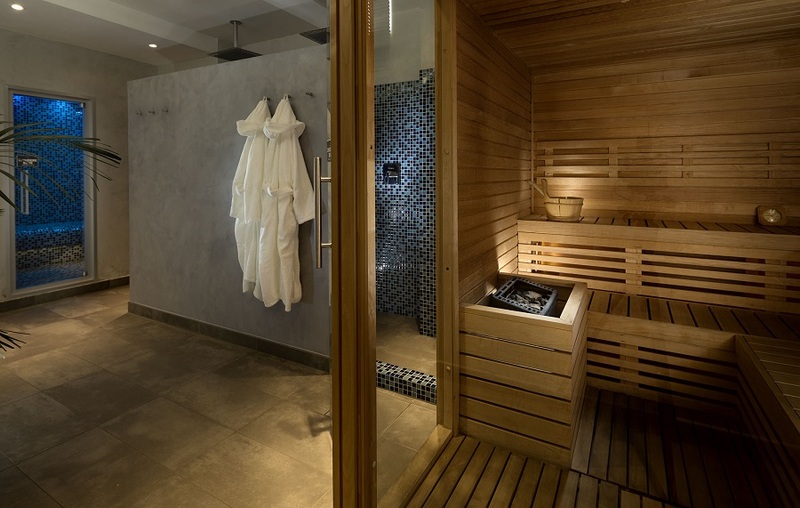 The Turkish bath, on the other hand, has a lower temperature and is a humid environment. It is useful, among other things, to relieve all forms of stress and to improve blood circulation, with a positive toning effect on your body. And for those who really love themselves and want to enjoy some more pampering, we also provide the warm and experienced hands of our masseurs, with personalized massages (sport, relaxing, therapeutic...), depending on the needs of each guest, available on request and at a small additional cost.